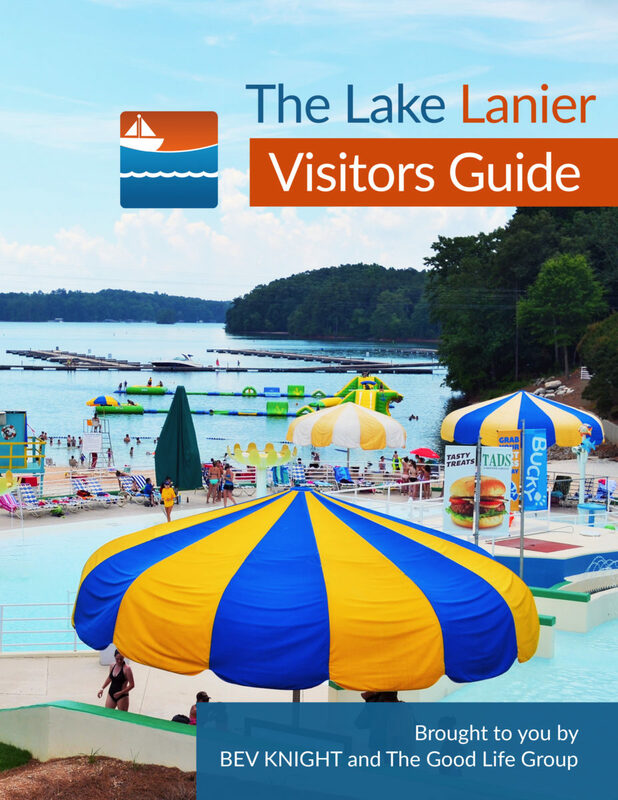 Sit down to a view overlooking Lake Sidney Lanier and enjoy Lanier Islands’ year-round dining experience. Sidney’s welcomes you to a whole new experience of fine dining at Legacy Lodge. Our master chefs have created delicious appetizers, entrees, and deserts using the finest ingredients from local and family-owned farms from around the South. Sidney’s celebrates nature through food. It’s menu is the marriage of joyful Southern cooking and farm-to-table cuisine as we seek to bring about the very best flavor from every ingredient. What is perhaps most exciting about a dining experience like Sidney’s is that the menu is driven by the season and the availability of certain farm-fresh vegetables, and local meats and cheeses, so every visit could offer something entirely new and different. Located on the First Floor of Legacy Lodge and open year-round. Bullfrogs is a Poolside casual Restaurant & Bar that offers a variety of options. Take a seat at a table by our windows, relax in a cozy booth or catch some rays on the patio. Enjoy a Bullfrogs Big Bad Burger, Signature Firehouse Ribs or a Bowl of our Award Winning Chili. Don’t forget to try a Signature Libation from our Full Service Bar. S’mores Kits are available to continue your experience by the poolside fire pit under the stars. Sometimes you’re in a hurry, or in-between meals and just need to satisfy that craving. Look no further than Butler’s Pantry. Our menu changes frequently to ensure you get the freshest options possible. However, our mainstays include freshly brewed coffees and espressos, house-baked pastries, ready-made salads and sandwiches, chilled sodas, water, alcoholic beverages and so much more. We’re located on the lobby level of Legacy Lodge (next to Sidney’s). The butler is at your service … and always on duty! With boats, burgers, and beer, what more could you want when you are chilling at the lake? It turns out there is a boatload of reasons to love LandShark Bar & Grill, like street tacos, crispy fried shrimp, crisp salads, and your favorite brews and boat drinks. Open to the lake and covered to shelter guests from the afternoon sun or the occasional shower, LandShark Bar & Grill is a great place to relax and have fun. LandShark Bar & Grill will be open year-round, so head to the lake to escape the everyday for a few hours or the weekend. Fins up Lake Lanier! These summertime favorites are open during water park operating hours. Paradise Cantina: Easy-going, casual and barefoot-friendly with all the fun foods you crave at the beach — chips and salsa, burritos, tacos, fresh salad bowls, sangria, margaritas and more! Frank and Lola’s Pizza to Go: Named after “Frank and Lola,” a 1982 Jimmy Buffett song about a couple on their second honeymoon. Frank and Lola’s has you covered with your kind of pizza – from classic and simple to piled high with toppings. In search of something lighter? Salads and wraps are also available. License to Chill Bar: A destination unto itself, License to Chill Bar immediately puts you into a vacation state of mind. Over-the-top Bloody Mary’s to kick-start your morning, ice-cold LandShark Lager to cool you off in the afternoon and signature margaritas to toast the sunset all in one place! If you’re lucky, bartender extraordinaire, Wanda, will provide you with a cocktail encounter, not just ordinary drinks. L2CA day in the sun is sure to get your appetite roaring. Head over to L2C Grill for all your favorites from gourmet hot dogs, to signature burgers and fries and liquid libations. You won’t leave hungry (or thirsty)! Feeding Frenzy Fried Shack: Your grab-and-go snack shack for conch fritters, shrimp baskets and more. If seafood isn’t your thing, wings and tenders are in order.